Cody and Robby did a small landscaping project for me, with BIG IMPACT. Both men are truly professionals, and made reasonable suggestions to help us get the most bang for our buck. We had a gigantic eyesore in the shape of a hedge that my husband and I could NOT manage to either kill or dig up, but these two navigated that ugly thing like the champs they are! 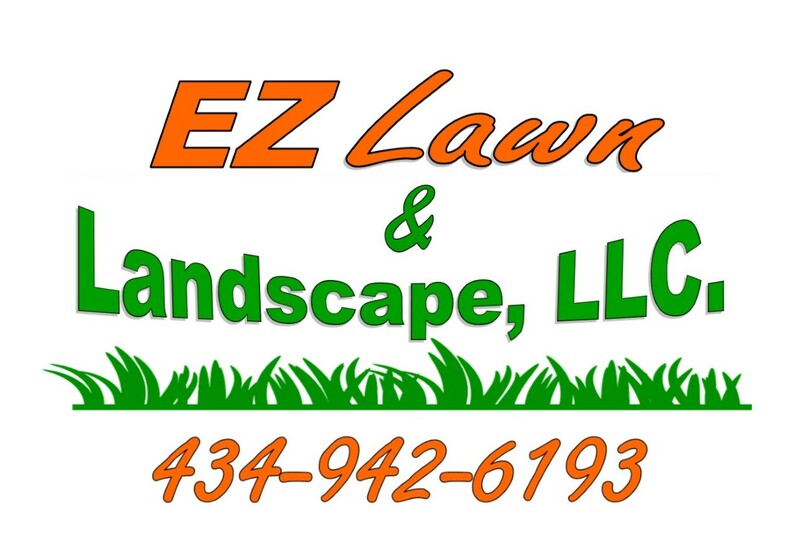 I could not recommend a crew any better than EZ Lawn and Landcape to take care of your lawn and landscaping needs. Professional, courteous, prompt – and AFFORDABLE! I wish there were a way to give them 6 stars! Thanks, guys!